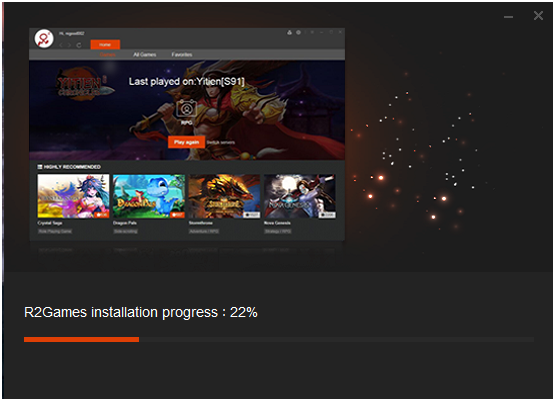 During installation, progress gets stuck at 22% or an error message is displayed. Why? This is usually caused by yourantivirus software blocking the resource file "HCILanguageDll.sll". Please disable/close yourantivirusand reinstall the R2Client. This usually happens when using 360 Antivirus, so we suggest using another antivirus if you use 360.